The presidents of Iran and Pakistan, Mahmoud Ahmadinejad and Asif Ali Zardari will officially inaugurate Iran-Pakistan gas pipeline's construction plan in the Pakistani soil today, IRIB News reported. Iran plans to extend its 7th cross-country pipeline from Southwestern port city of Assaluyeh to the southeastern city of Iranshahr, and from there to the Pakistan border. 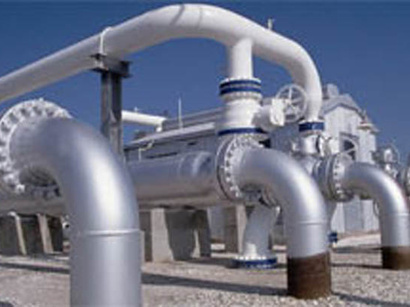 By extending the pipeline Iran can also supply gas to its eastern provinces. An Iranian contractor will lay some 780 kilometers of pipeline in the Pakistan soil in 22 months, he said. Iran and Pakistan have devised a plan to finance the gas pipeline on Pakistan's side without the need for Islamabad to transfer funds to Tehran. Based on the agreement, Tehran will grant a $500-million loan to Tehran-based Tadbir Energy Development Group, which is responsible for laying a pipeline in Pakistan under the multi-billion-dollar project. 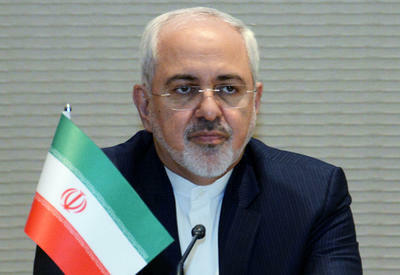 In the first phase, Iran will lend 250 million dollars and extend the assistance later to 500 million dollars. Pakistan will pay back Iran's $500-million loan after peace pipeline's inauguration. 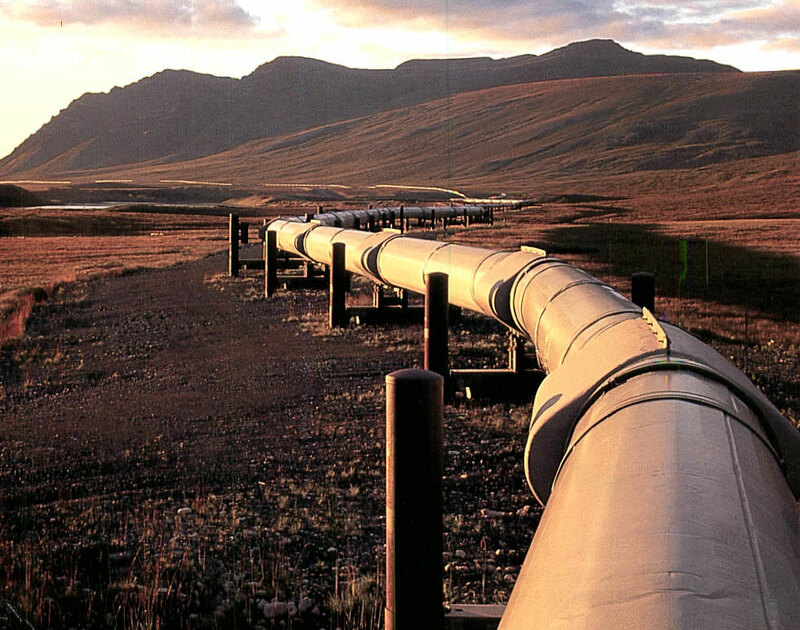 The pipeline is projected to come on stream in 2014. The Iran-Pakistan gas pipeline, projected to cost 1.2-1.5 billion dollars, would enable the export of 21.5 million cubic meters of Iranian natural gas to Pakistan on a daily basis.